Home Business Entrepreneurship How can governments stimulate entrepreneurial success? Should governments be more entrepreneurial? This is a question that has been tackled by emminent persons like Marianna Mazzucato . TEDSF has also written a piece around the subject in the article African Governments Need to be Entrepreneurial. Once a governemnt understands its function within the constructs of a society then it is much easier to map out ways that the institution can stimulate entrepreneurship in order to improve the country’s social and economic growth. 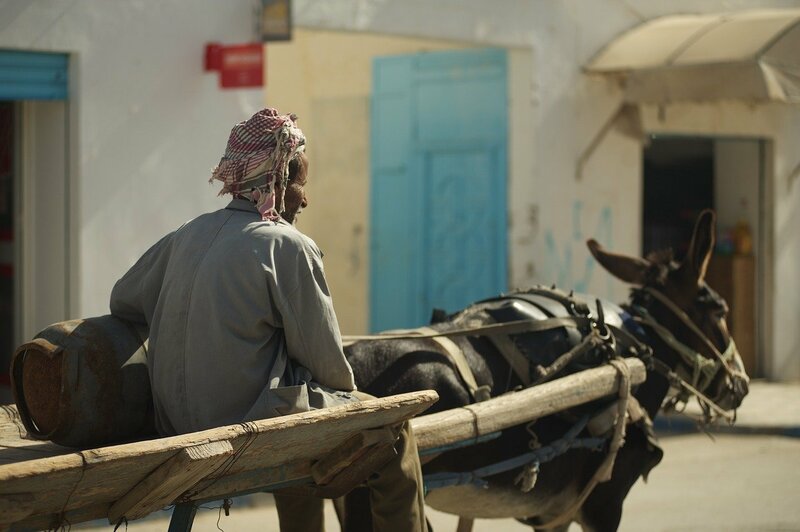 Tunisia has come up with an innovative way of providing a safety net for entrants into the entrepreneurial space. Tunisia has introduced a law that aims to make it easier for entrepreneurs to launch, run and liquidate businesses. Part of a wider plan to turn the country into a digital hub and to foster entrepreneurship, the Start-up Act provides eye-catching incentives, including a state-funded salary for up to three founders per company during the first year of operations, tax breaks and a one-year leave period for public- and private-sector employees to set up a new business with the right to return to their old jobs. Tunisian entrepreneurs had long lobbied for changes to a system which they said curbed competitiveness; and members of the local start-up scene played a key role in drafting the new legislation in what’s being praised as an example of “bottom-up policymaking”. The law tackles hurdles like controls on foreign currency which make access to finance, resources and overseas markets difficult. There is also help to navigate the labyrinth of administrative and regulatory processes involved with creating, developing and liquidating a new business and funding to secure patents. As well as encouraging young people to become entrepreneurs, the law aims to increase the contribution of sectors like science and technology to the economy, which largely relies on tourism and agriculture. 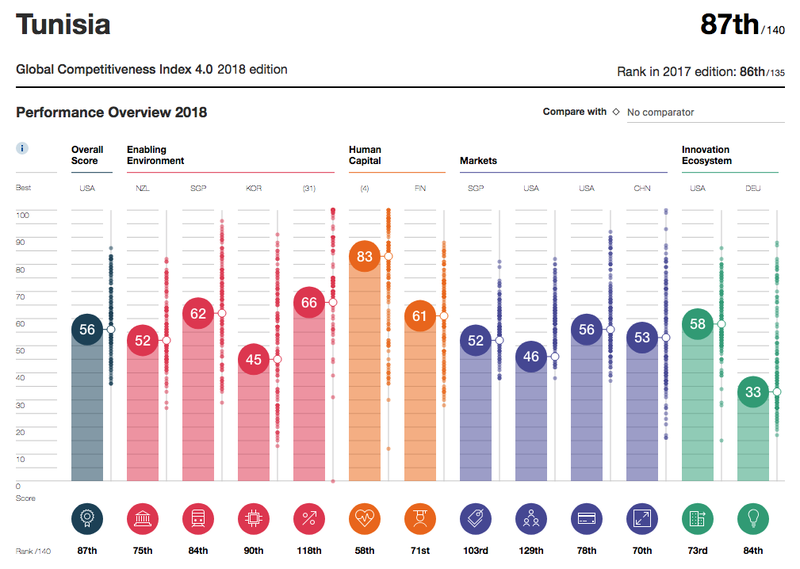 Tunisia ranks 87th in the 2018 edition of the World Economic Forum’s Global Competitiveness Report, which measures how 140 economies are faring in a world transformed by rapid technological change. Whether Tunisia will become the next high-tech hub remains to be seen, but the Start-up Act is expected to give a much-needed boost to entrepreneurship and competitiveness.